A lifelong enthusiast of tabletop games of all stripes, Mike has also recently begun publishing his original game designs. 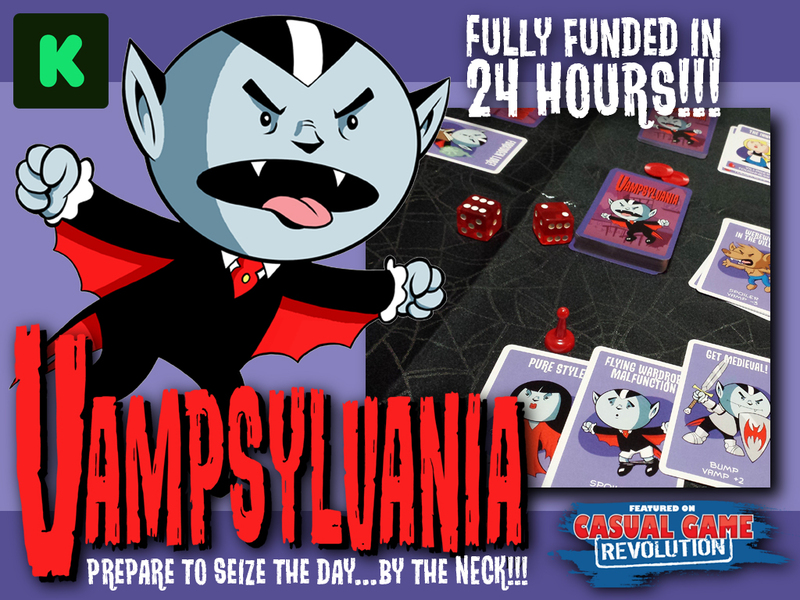 His first such project, Vampsylvania, was a crowdfunding success on Kickstarter, raising over 280% of its funding goal. 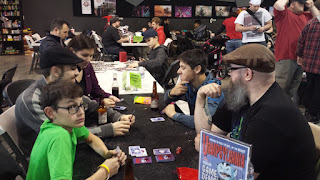 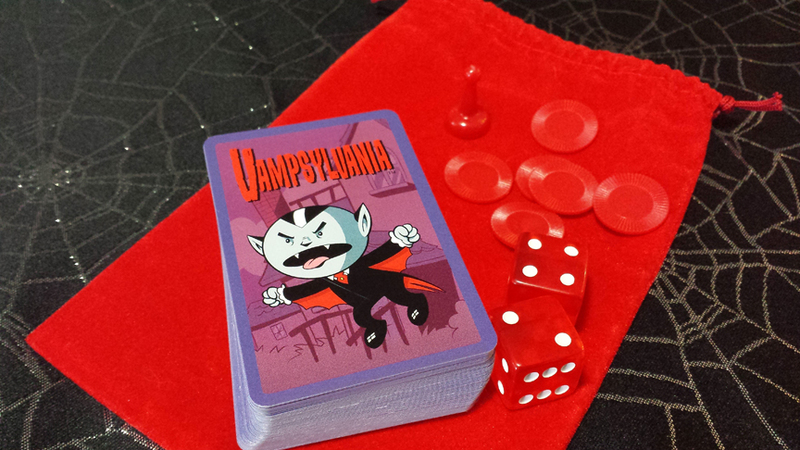 Mike followed up of Vampsylvania with another Kickstarter success, Pickle Pickle Pepper, an all-ages micro-game which raised just over 125% of its funding goal. Mike's latest game design launched on Kickstarter on June 7, 2016. 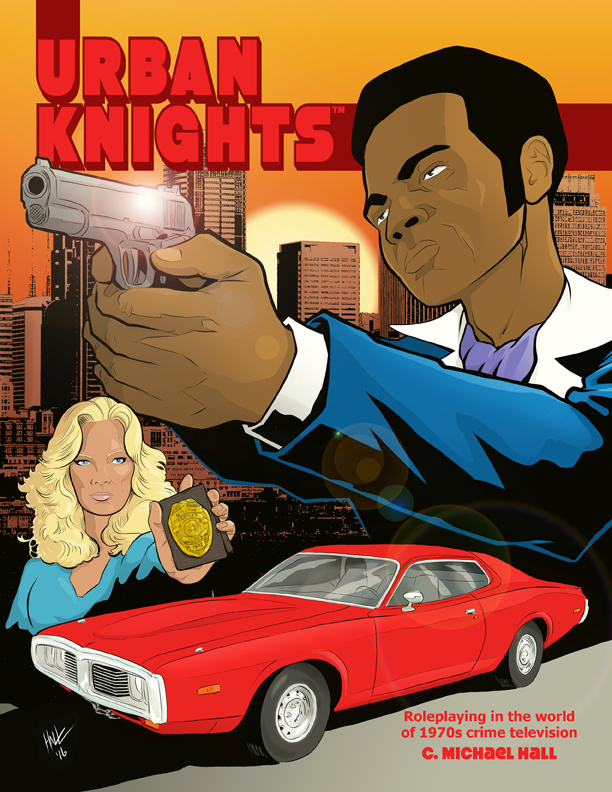 Urban Knights is a tabletop roleplaying game set in the fast and funky world of 1970s crime TV shows, and delivers an action-packed gaming experience with only minimal rules to master. After a 30-day campaign, Urban Knights had raised 301% of its funding goal, and is now available for sale right here! 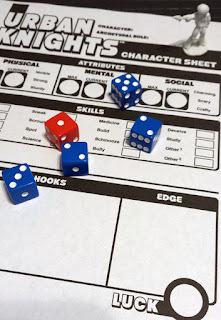 The character sheet can be downloaded for free by clicking here. 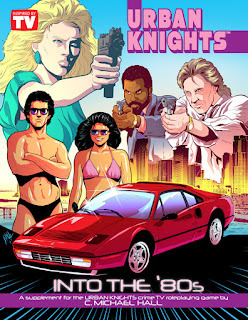 Urban Knights also has supplements! 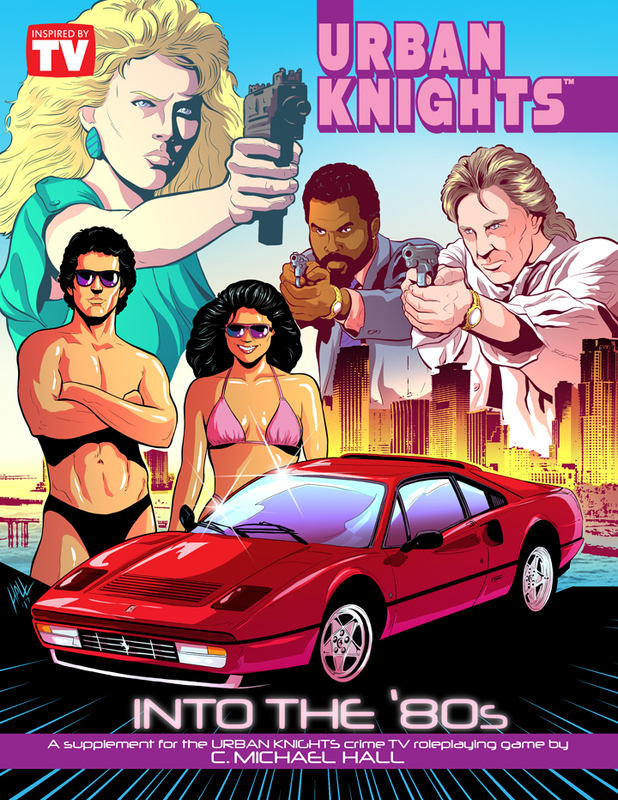 Take your campaign into the rural South with Urban Knights Series Pack 1: Cormick County, or take your campaign into the glitzy 1980s with Into the '80s: An Urban Knights Sourcebook! 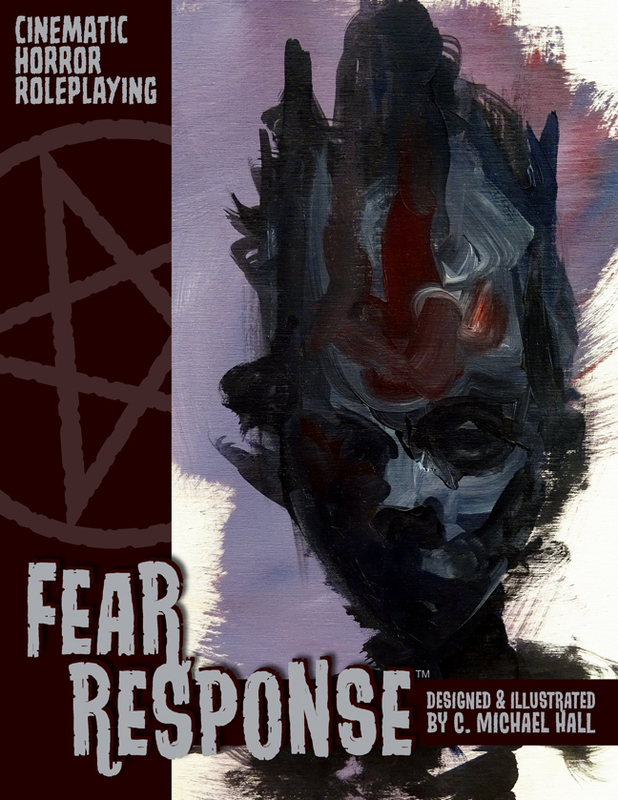 Released on Friday, October 13th, 2017, Fear Response: Cinematic Horror Roleplaying is Mike's latest creation! 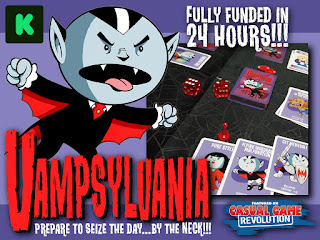 Fast, easy-to-learn mechanics will plunge you into the dark heart of your every cinematic nightmare. 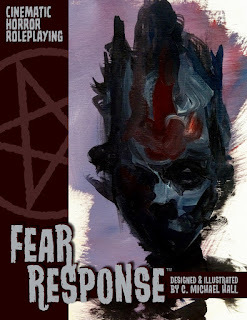 With an innovative “Hidden Knowledge” system designed to encourage improvisation and player participation in storytelling, Fear Response is an immersive and rewarding horror roleplaying experience. 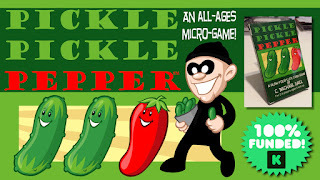 Play it...if you dare! 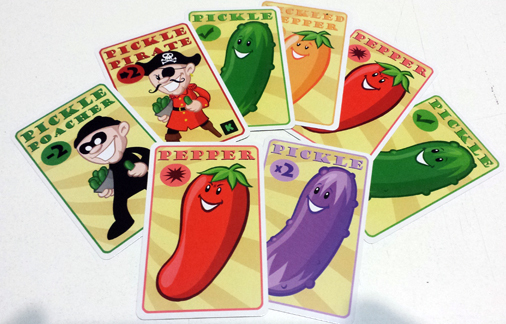 It's available in print and in digital format.